The process for airport check in is very simple, and most airline staff are friendly and helpful. UNITED AIRLINES have one of the most service minded, and efficient staff and their website is the best for selecting your seats, checking availability and flight information. If you fly with low cost airlines, check with them before going to the airport if you must pay for printing the boarding pass at the airport. DEPARTURE TAX: Your airline ticket already included all taxes. 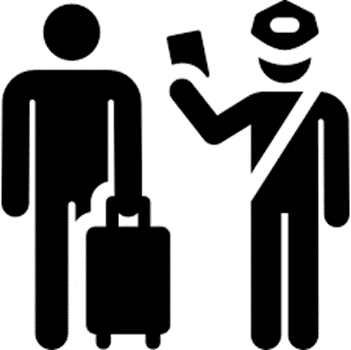 No airline or airport staff is authorized to request any payment from you. CHECK IN: Be at the airport, at least 2 hrs. before departures. 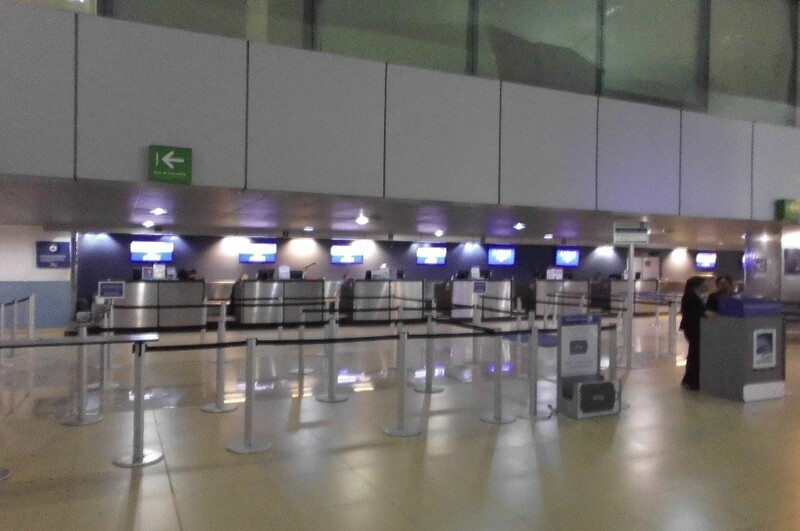 Most of counters are closed for check in, one hour before flights. The immigration and security process may be slow. 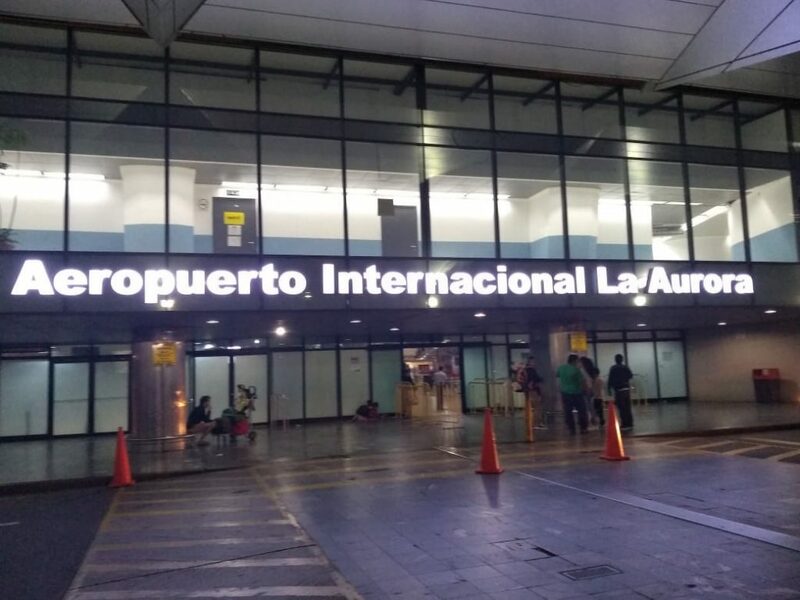 When you are checking in and getting your boarding pass…The airline will give you a form that you will also have to give to the immigration officer for your departure control. Make sure you have good sight or bring your glasses or a magnifier, you will need it for this form. Keep in mind that if you don’t have this form ready when it is your turn for passport control, they will send you back to the line. Each person must fill the form, some people will tell you that one form per family is enough, but the criteria and information from the immigration officers is inconsistent, so to be safe, fill up one form per person. 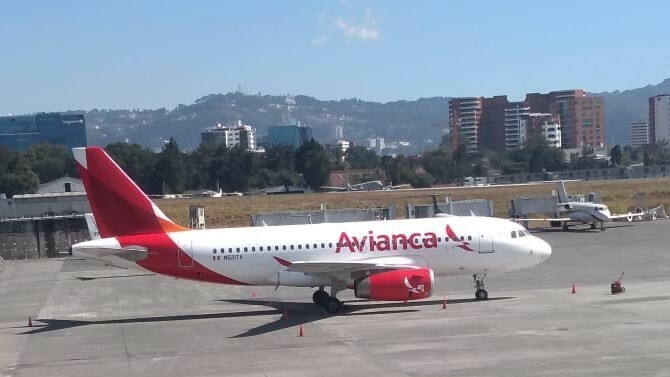 Avianca: www.avianca.com (operates an ATR, turbo prop. 48 Pax) 2 flights a day. 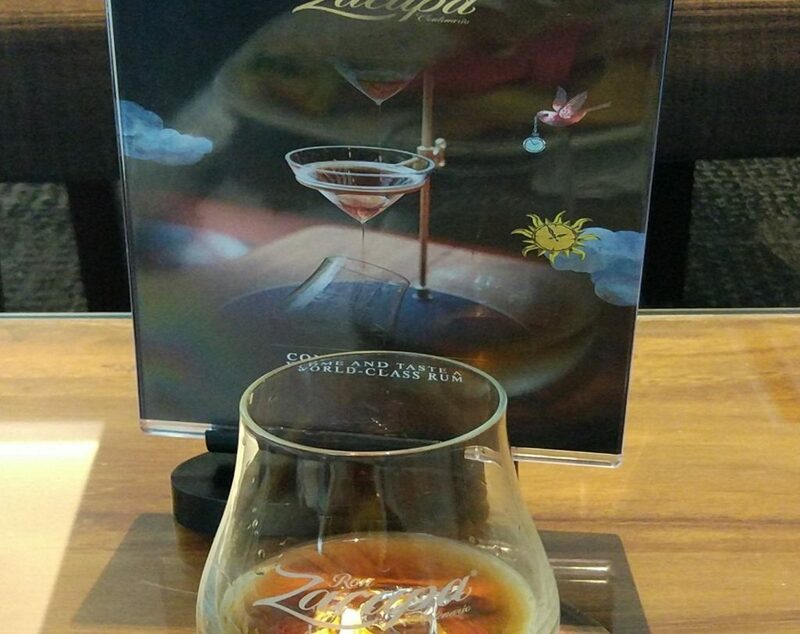 AIRPORT LOUNGE: Zacapa Rum lounge is one of the best at the airport. Located near the boarding gates, some airlines use this lounge for their business class passengers. 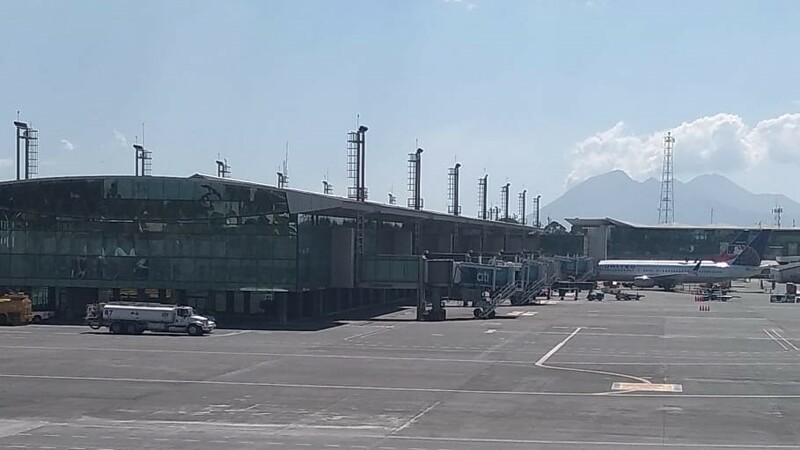 Souvenir shops for handicrafts, Zacapa Rum and export quality Guatemalan Coffee are available on the duty-free area, near the boarding gates. If you buy coffee before going to the airport, pack your coffee in checked in luggage instead of hand luggage. The award-winning Rum, considered the best rum in the world, is one of the favorite products the tourist like to purchase. Avoid buying the rum in duty free if you have a connecting flight in the US or Europe and if you need to go through security control there. Alternative you can buy your Zacapa Rum in Villa de los Añejos, in zone 10 Guatemala City near the Westin Hotel. They have similar prices to duty free and the liter option is available among other fine rums from the Botrán House. Upon entry to the departure area, Security staff will request you to show your passport. Failure in showing the passport. They will not let you in if you don’t have your passport. Airport is not open 24 hrs. you are not allowed to wait or spend the night inside the airport if you have an early flight or a very late arrival. There is only one place to buy drinks and snacks outside departures: CAFÉ TUCAN. They have Wi-Fi available for customers. PARKING: Airport parking cost Q20.00. 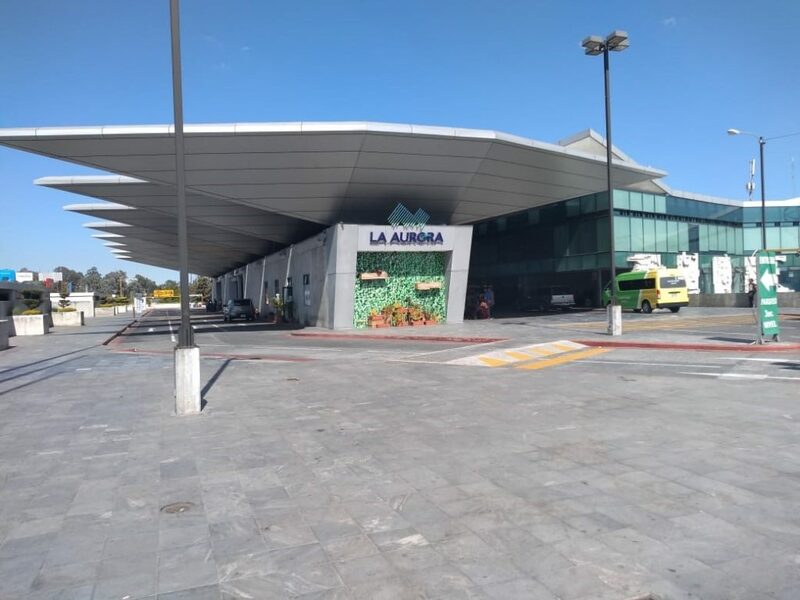 To get to the parking from departures level, follow the side road on the left before getting into the airport entrance, and will lead you to the parking near departures. This road begins behind CAFÉ TUCAN. In that parking there is also the car rental drop off parking. This is the closest parking for departures entrance. 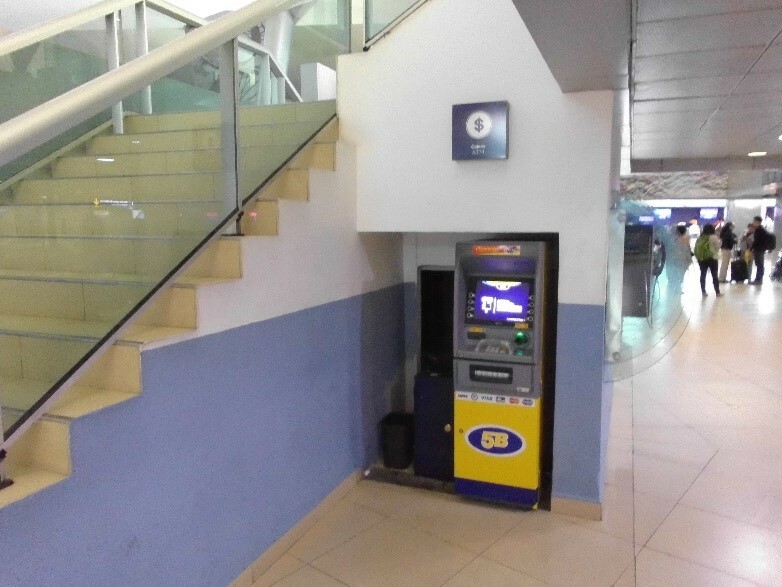 ATM: There is one 5B ATM at the entrance of the airport, hidden behind the money exchange kiosk. 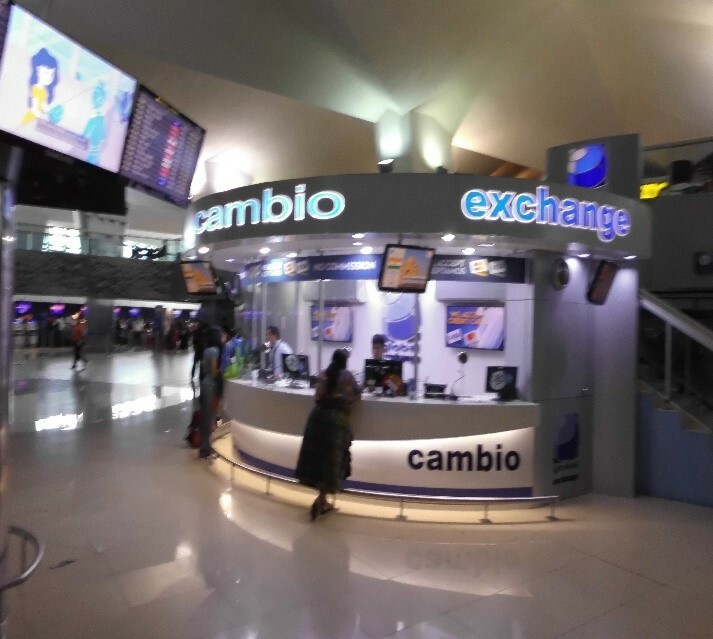 MONEY EXCHANGE: global exchange kiosk is also available for all kind of currencies. BANK: There is only one bank on departures, (Banrural) they will not change any currency. 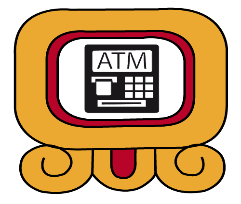 That bank may be useful for you if you need to buy your entrance ticket to Tikal Park or if you need to pay the fine for your overstay. Banrural is open from 6 am though. LUGGAGE STORAGE: This service not available at the airport. WAITING AREA: There is no place to wait before the time you check in. the airport does not have 24 hrs. service, so you are not allowed spend the night at the airport. 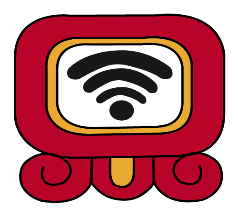 Free airport Wi-fi, only available in departures and near the Boarding gates. Rush hour: Take your precautions and avoid Guatemala City rush hour. You don’t want to miss your flight. If you have Wi-Fi get the app Waze for checking traffic. From 4 pm to 8 pm. From east to west and from north to south. Zone 1 and 2: 35 to 40 minutes approx. Zone 4: 20 to 25 min. Zone 9 and 10: 15 to 20 minutes. Zone 13, Aurora I and Aurora II. From 2 to 5 minutes. Zone 15 and 16: 25 to 35 minutes. FROM ANTIGUA: due to traffic, count a min. of 1 ½ hr. from Antigua, assuming you go straight to airport. 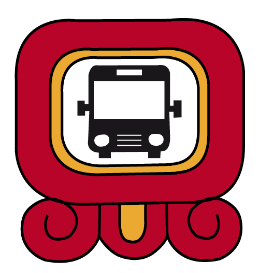 FROM PANAJACHEL: Consider at least 4 hours to get to the city if you don’t stop in Antigua. 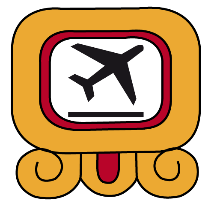 AIRPORT SHUTTLES: Most of the 4- and 5-star hotel from zone 10, and hostels/bed and breakfasts located near airport, offer free airport shuttle. Check their schedules as not all of them offer 24-hour service. TAXI: Uber is the cheapest option if you have access to request this service. Make sure you provide the exact address where you are located, especially if you are in gated areas. 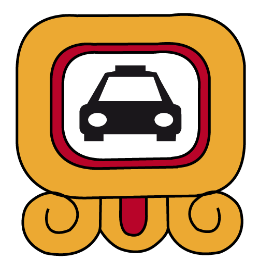 The Yellow taxis run by meter, but it is complicated to get their services, you need to call them, provide a telephone number, address, etc. and they offer the service with a min. waiting time of 15 min. 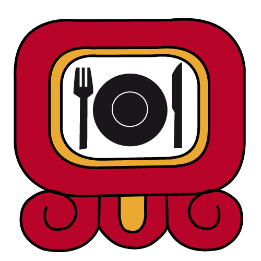 The good news is that you can book them in advance and they accept credit cards, USD and local currency as form of payment. Tel. 2332-1515 (Spanish only) Service is reliable. 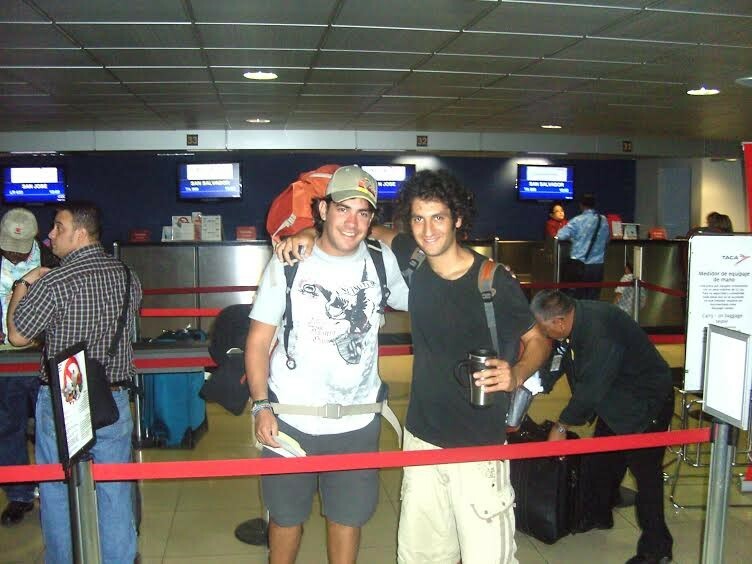 This entry was tagged Depature, Guatemala city, La Aurora Airport.